When a (file) cluster resource failover occurred it is not always desirable to do an automatic failback (you probably would investigate the reason for the failover before performing a failback of the resources). Because of this I have created a Powershell script for use with file clusters to monitor file cluster resources, it works pretty much like the Powershell script I made for monitoring Exchange Database failovers (https://netflex.nl/exchange-database-activation-preference ). The Powershell script monitors the preferred owner of a resource. 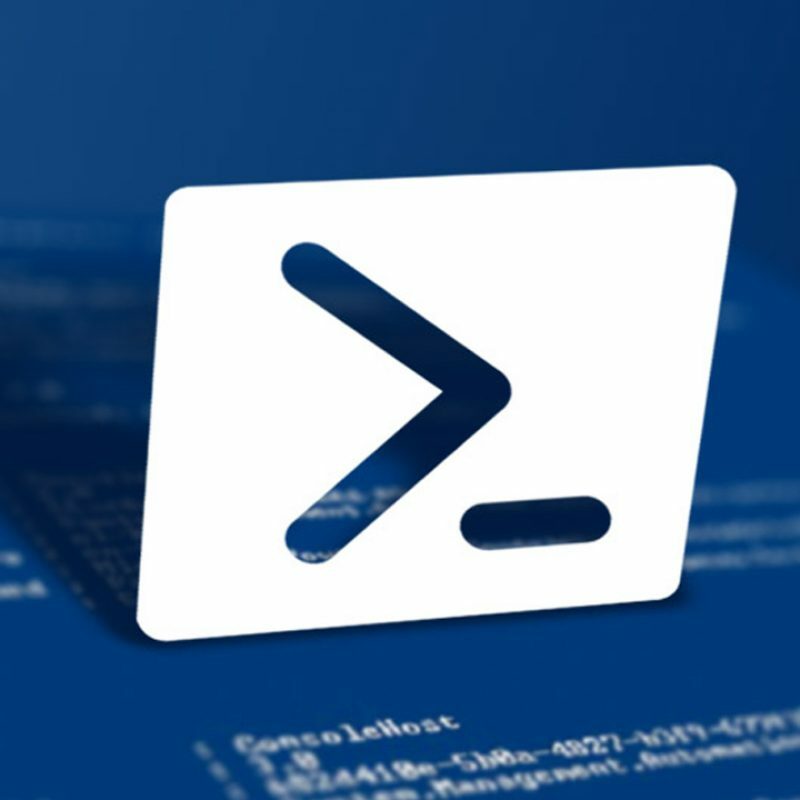 In the event the Powershell script detects a resource is not running on the preferred owner, the Powershell script will send an email alert to a predefined recipient. if the owner is not the preferred owner an email alert will be send. #If the Current owner differs from the preferred owner a mail alert will be send. $body +="<p>FileClusterResource $Resource is NOT active on the preferred server</p>"
Subject = "Resource failover occurred"
Save the script to Monitor-ResourceOwner.ps1 and change the SMTP/Cluster settings. Run the script on a server where the “Failover Clustering Tools” are installed. You could schedule the script to run every hour.